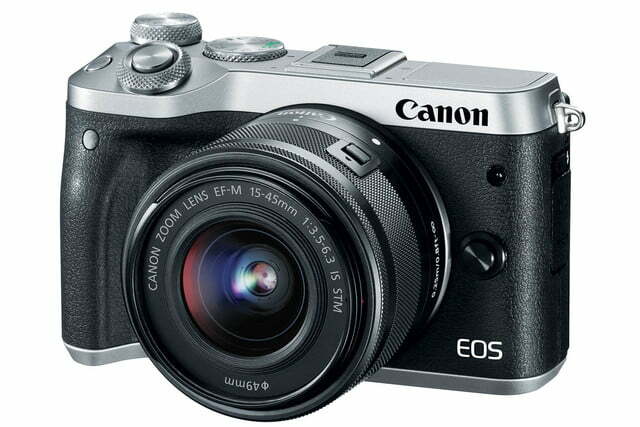 Canon’s flagship mirrorless camera, the EOS M5, is only about six months old, but already the company has seen fit as to create a lower-end camera that uses the M5’s tech: the EOS M6. 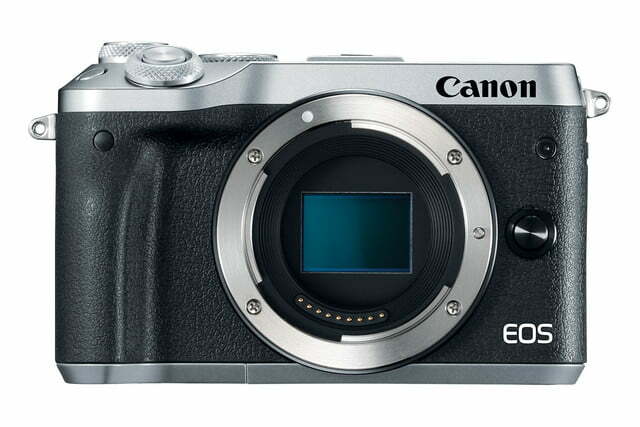 Despite the confusing nomenclature, the M6 is actually a replacement of the EOS M3 and will hold the middle ground in Canon’s mirrorless lineup, with the M5 above it and the M10 below it. 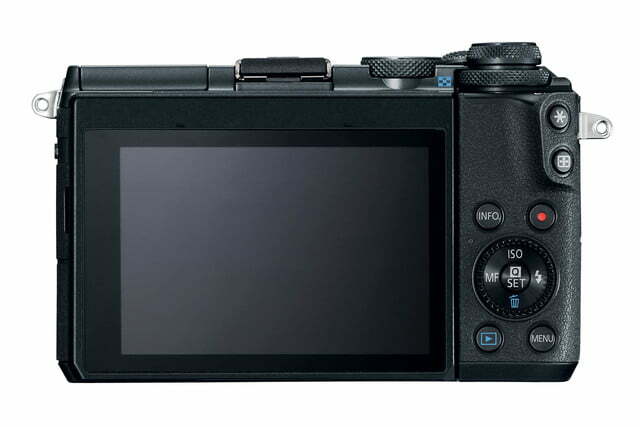 It boasts much of the same functionality as the M5, but uses the older body style of the M3, which gives enthusiast shooters a feature-rich mirrorless camera in a more compact size. With its lack of a built-in electronic viewfinder, the M6 won’t be mistaken for the M5 on looks. However, it is difficult to differentiate between the two based on specifications. 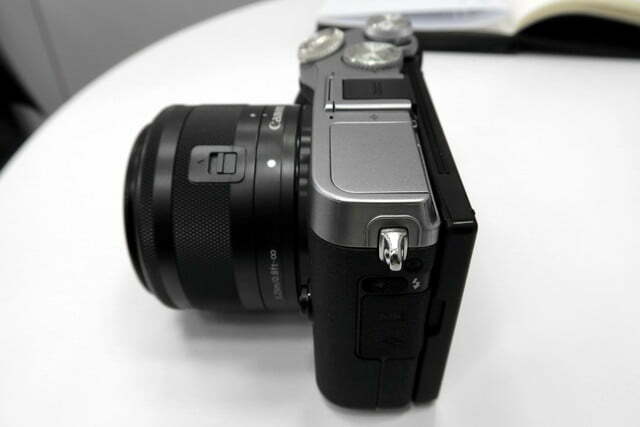 The M6 is built around the same 24-megapixel APS-C sensor with Dual Pixel autofocus and Digic 7 processor. The camera shoots at seven frames per second, or nine with AF locked. 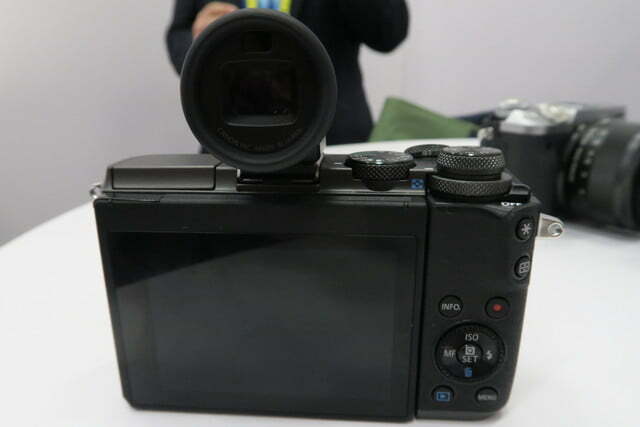 It also uses the same Combination IS system, providing up to 5-axis image stabilization between lens-based optical and internal electronic stabilization. The three-inch LCD touchscreen returns, which can articulate 180-degrees up for your selfie shooting pleasure and up to 45-degrees down for those tricky high-angle shots. 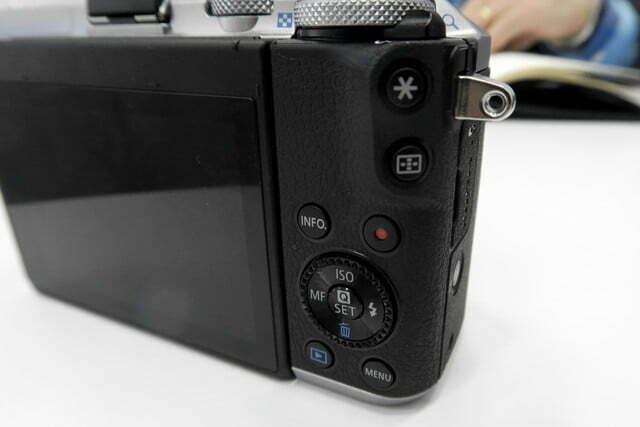 The control layout is almost identical to the M3, but the M6 does add a control dial beneath the exposure compensation wheel and replaces the hard-to-reach power button with a mechanical on/off switch. 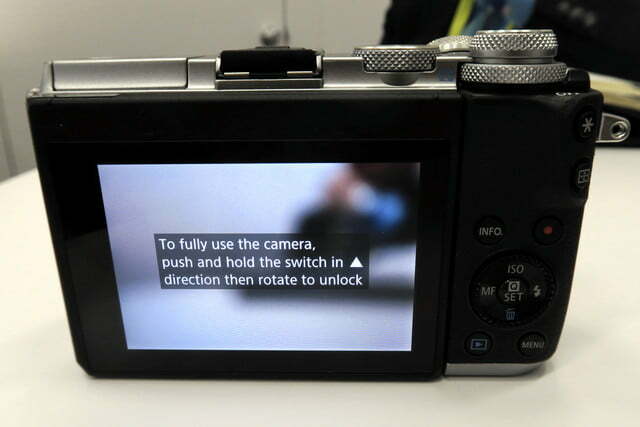 Thanks to built-in Wi-Fi and Bluetooth, the camera can also be controlled via Android or iOS devices with the Canon Camera Connect app. 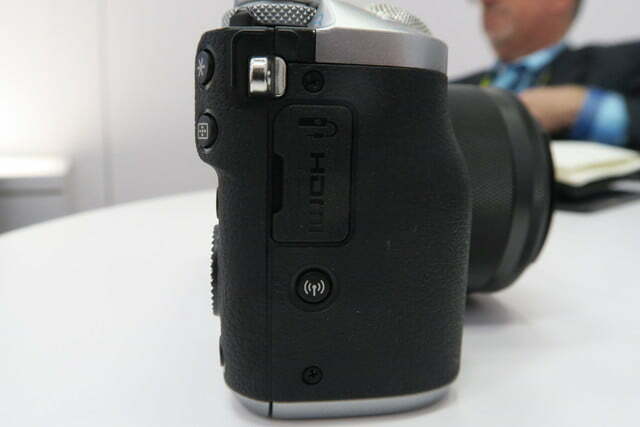 While the M6 doesn’t feature a built-in EVF, photographers will have the option of adding one thanks to the new EVF-DC2. 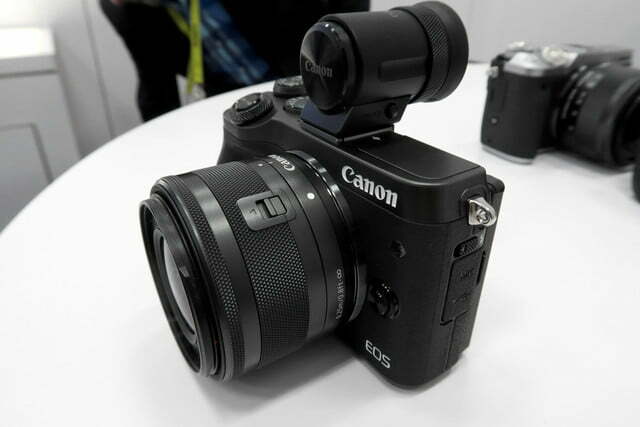 The add-on EVF is smaller and lighter than Canon’s previous version for EOS M cameras and features a 2.36-million-dot resolution. 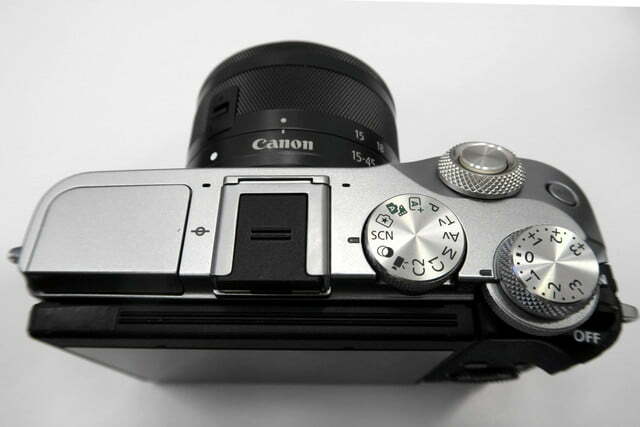 Like the M6, the new EVF will be available in both black and silver finishes to match the color of the camera body. 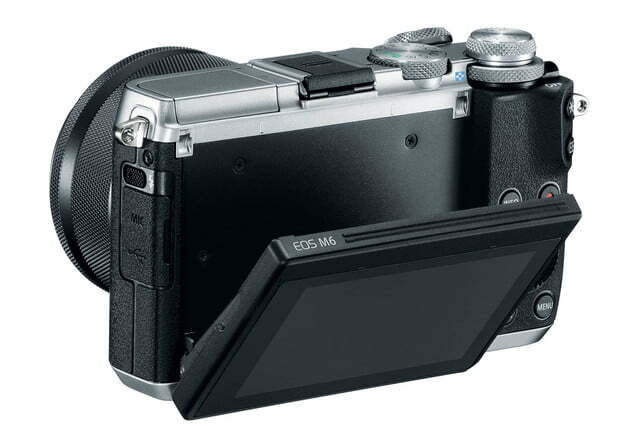 As with the M5, the M6’s video mode is stuck at Full HD 1080p/60. 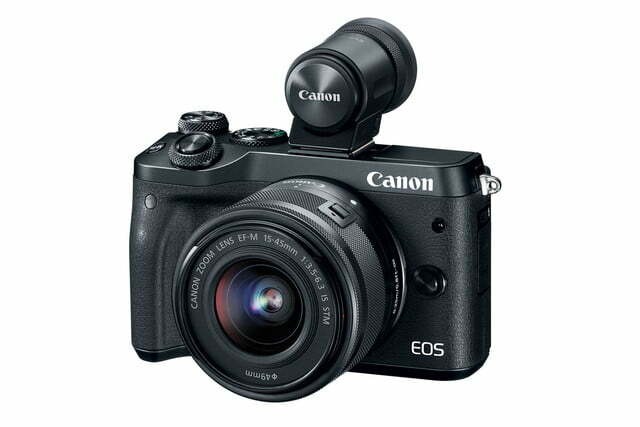 While we wouldn’t expect a lower-end model to offer better video than the still-new M5, this is another reminder that Canon is lagging behind the mirrorless competition when it comes to video specs. 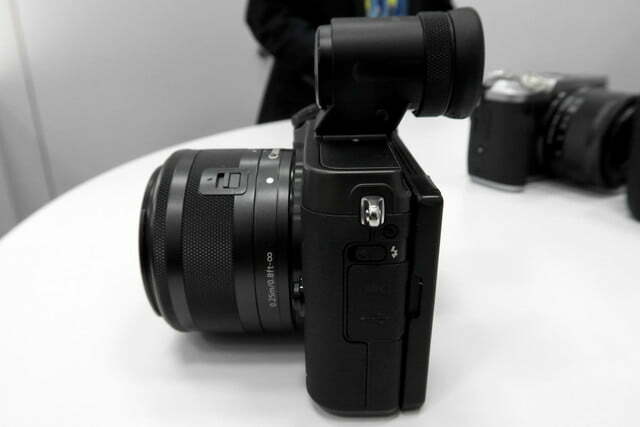 The M6 will be competing against cameras like the less-expensive Panasonic Lumix GX85, which doesn’t match the sensor size or resolution of the Canon, but does offer 4K video as well as sensor-shift five-axis stabilization. 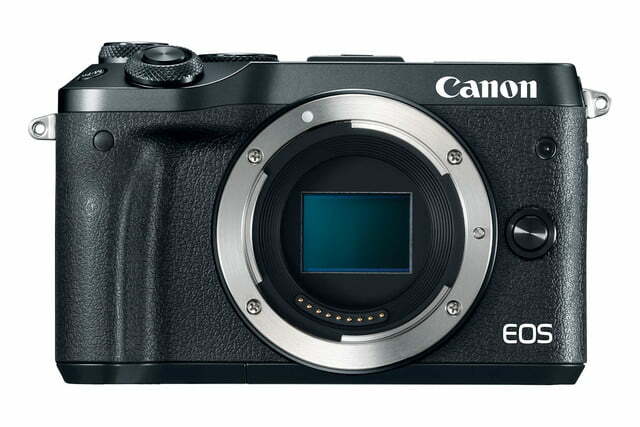 The EOS M6 will be available in April with prices starting at $780 for the body only, $200 less than the EOS M5. 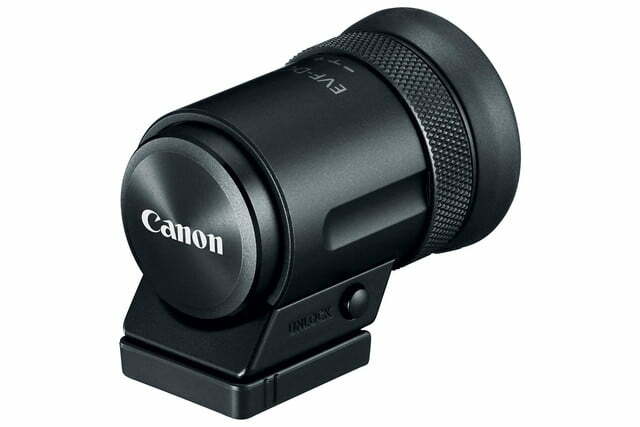 Users also have the option of buying it as a kit with the EF-M 15-45mm f/3.5-6.3 lens for $900 or with the EF-M 18-150mm f/3.5-6.3 lens for $1,280. 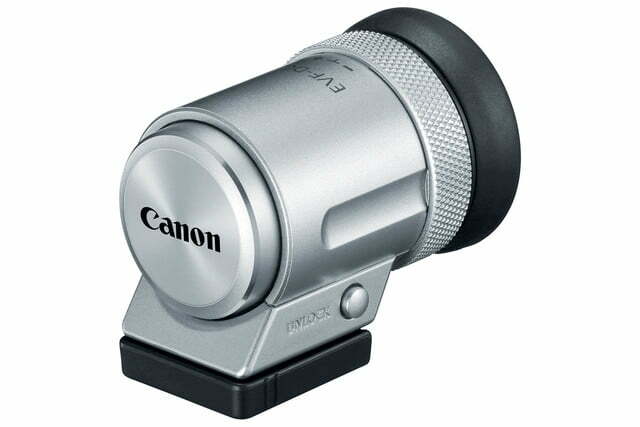 Canon has yet to announce pricing on the EVF-DC2, but the previous EVF-DC1 sells for $200. 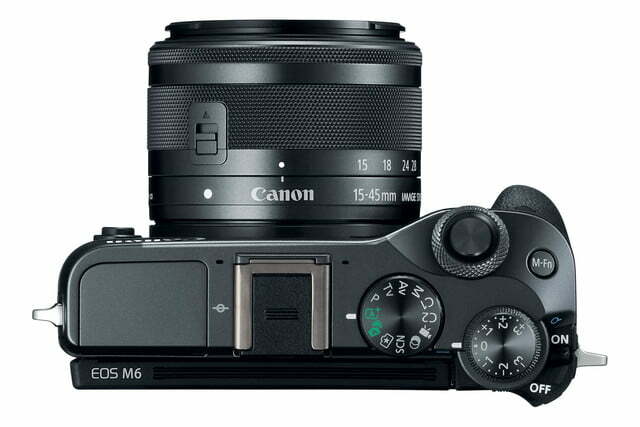 Assuming the new version is at least that expensive, customers who choose to purchase both the M6 and the EVF will be paying as much or more than the price of an M5. 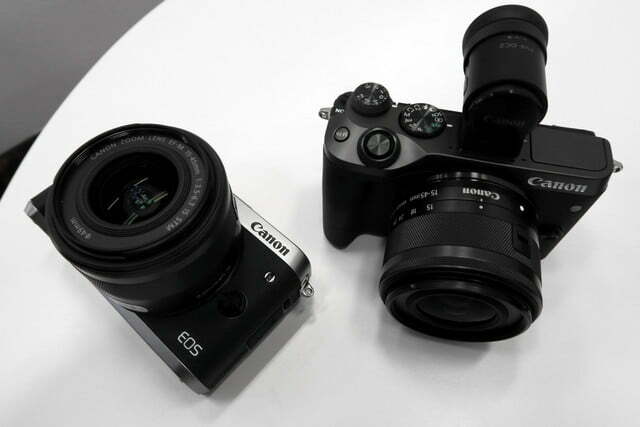 The EOS 80D DSLR is a terrific enthusiast camera, and Canon knows this. 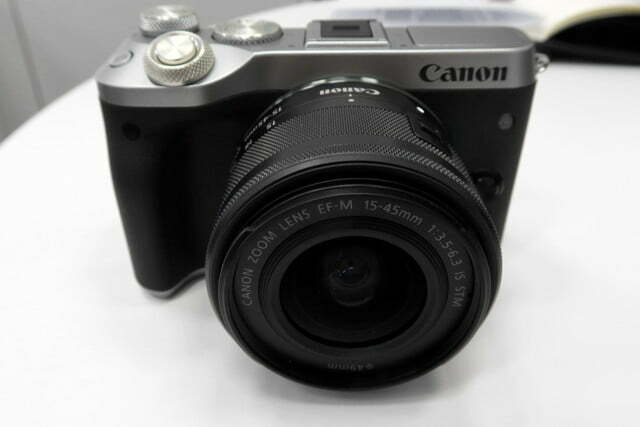 It was good to see Canon create a “baby” version of it with the M5, but now the 80D has become the standard. 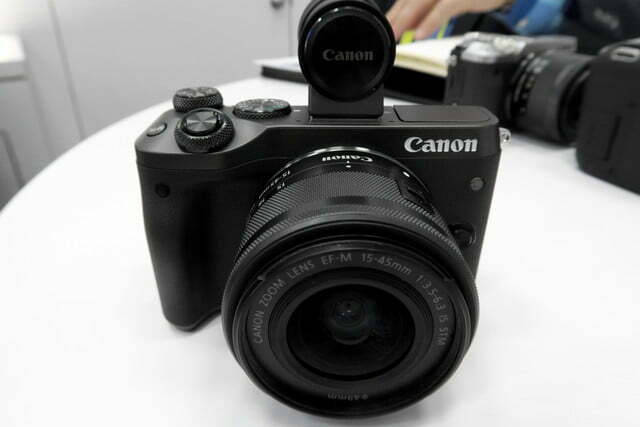 For Canon’s mirrorless EOS M series, this is important to note. 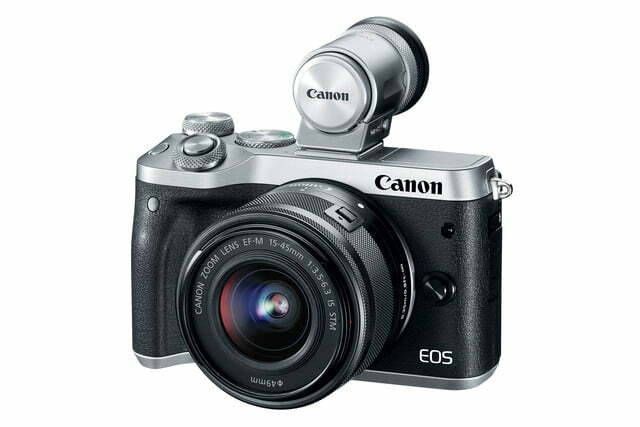 As we mentioned in our M5 review, Canon is finally getting serious about this camera category. The original M and M2 (the M10 in the U.S.) were disappointing, while the M3 showed promise. 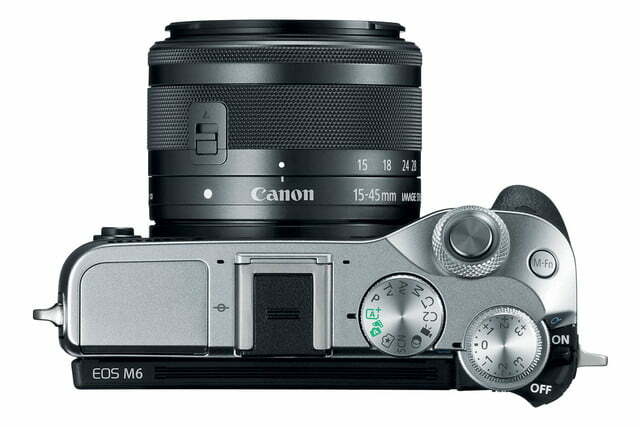 The M5, however, is here to compete, and the M6 keeps Canon on a roll. 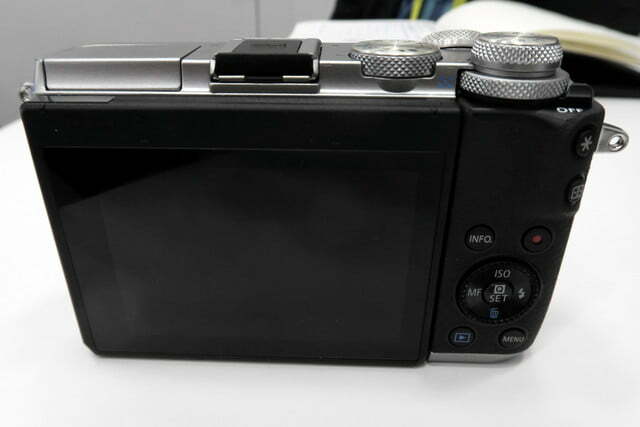 We really like the compact size and solid build quality of the M3, and it’s fun to carry around. 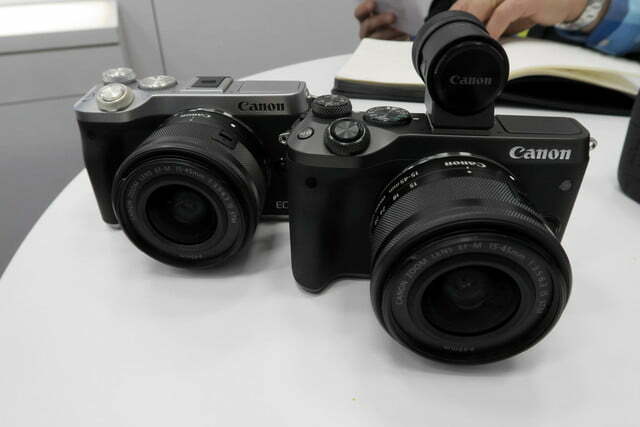 So we are glad to see Canon repurposing the form-factor for the M6 because it just works. It’s almost as if Canon was reading our minds: Keep the body, but improve the guts. 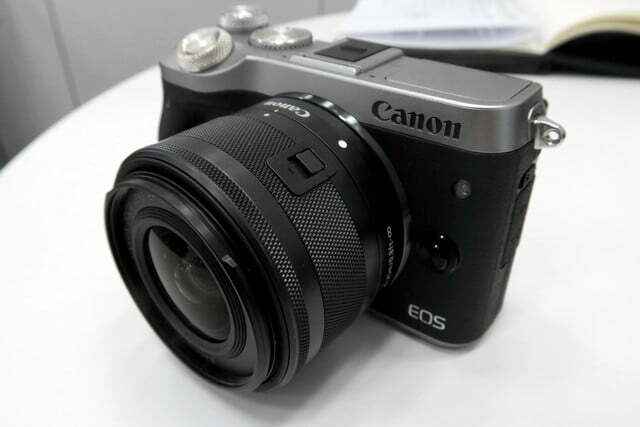 By putting what is essentially an M5/80D inside the M3, we now have a much stronger mirrorless camera that performs like a DSLR, but is super portable. This is the M3 we wanted. 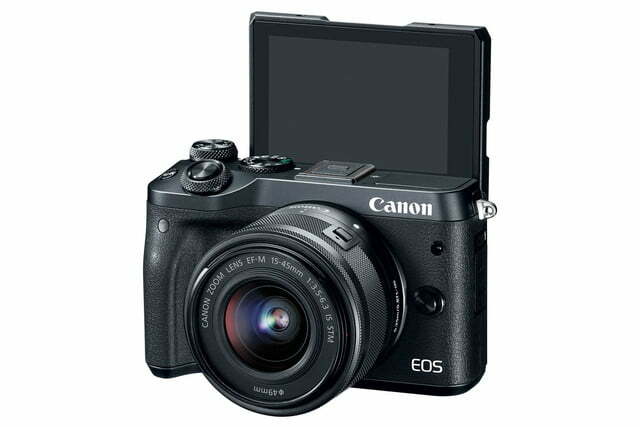 Still, compared to the competition, the EOS M-series is still lagging in video and native lens lineup, and there’s no built-in EVF, but Dual Pixel AF system for improved video autofocusing and the ability to use all Canon DSLR lenses (via an adapter) makes up for it. While we only had a brief hands-on opportunity with the M6 during a press preview at CES 2017, we won’t make a final judgment call just yet. However, we can say that we love the build and use qualities of the M3, and we love the image quality and performance out of the 80D and M5. 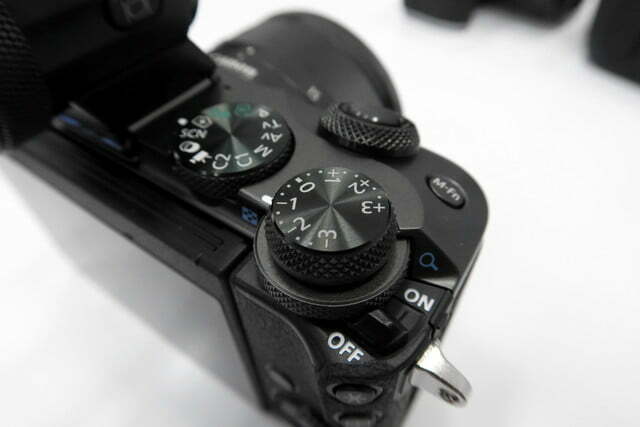 Since M6 combines all these traits, we expect the M6 to be a mighty little mirrorless camera.